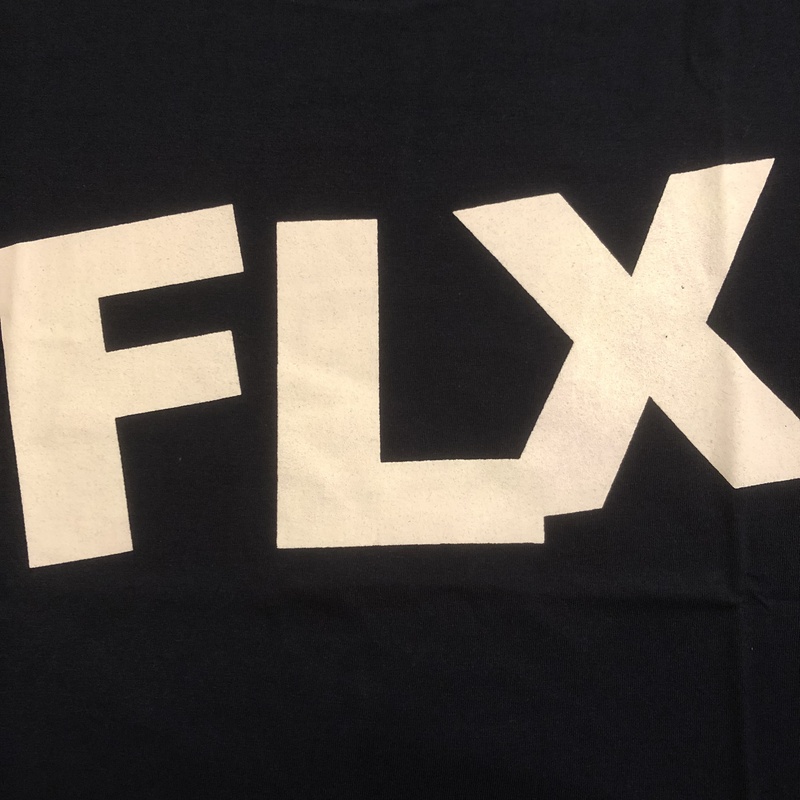 felix! 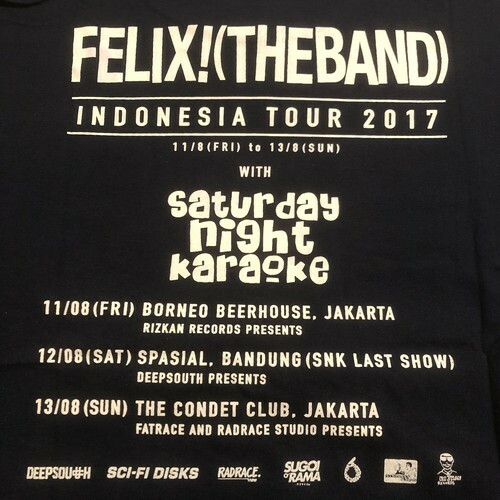 (the band) / indonesia tour 2017 t-shirt | punker than me. 札幌のﾒﾛﾃﾞｨｯｸﾎﾟｯﾌﾟﾊﾟﾝｸﾊﾞﾝﾄﾞ Felix! 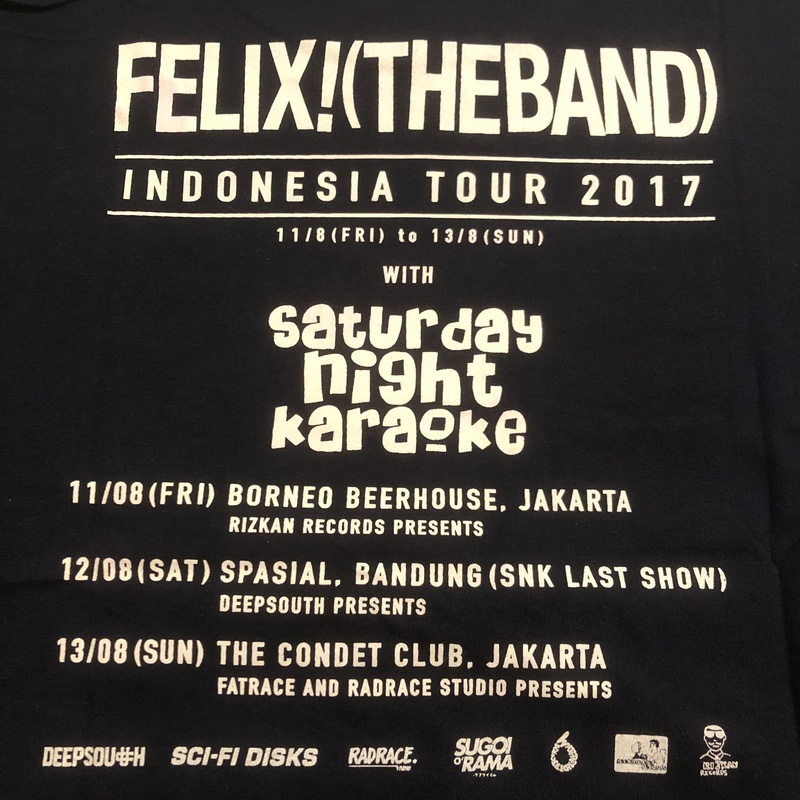 (The Band) がｲﾝﾄﾞﾈｼｱﾂｱｰを行った際のﾂｱｰTｼｬﾂです。Very Limited!!! Waterslide Records より 1st ｱﾙﾊﾞﾑがでましたが、次も期待してｵﾘﾏｽ!